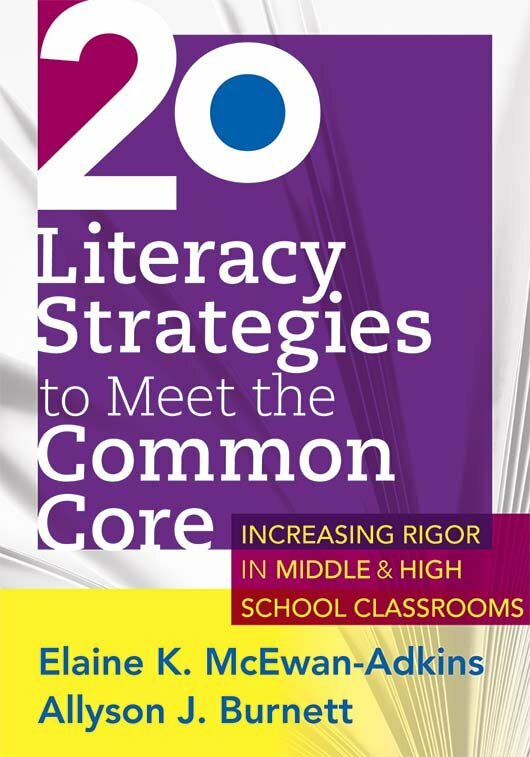 Allyson J. Burnett is an author, a consultant, a facilitator, and a trainer specializing in developing a schoolwide interdisciplinary approach to meet the Common Core Standards for literacy at the secondary level. She is a retired teaching veteran with 20 years of experience in the classroom and 13 years in instructional leadership and professional development. 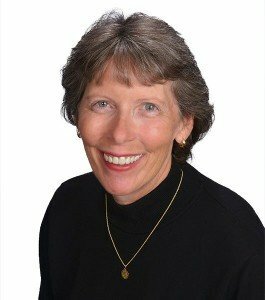 A reading specialist and independent consultant, she presents at regional, state, and national conventions. Allyson specializes in helping schools meet the Common Core State Standards for literacy in grades 6–12 by creating and building the capacity of an interdisciplinary literacy cohort. Her expertise is in helping the teachers in these cohorts as they become peer coaches for their content colleagues. Allyson has coauthored books, as well as articles published in Principal Leadership and the Texas Study of Secondary Education. Schoolwide Implementation of the Common Core Literacy Standards: What to Do and How to Do It!